We continue tonight with creating classic cocktails substituting their classic base with tequila. Tonight we have the Tequini, which is a twist on the Dirty Martini made with tequila instead of the standard gin. A cocktail like this is good because it lets the quality of the tequila stand out. You’ll want to make sure you’re mixing with a high-quality tequila, as the lower quality the tequila, the worse the cocktail is going to be. This will be an excellent test to see how the Don Julio can stand up as the out-and-out star of the cocktail. Combine all of the ingredients except the olive garnish in a cocktail shaker filled ice. 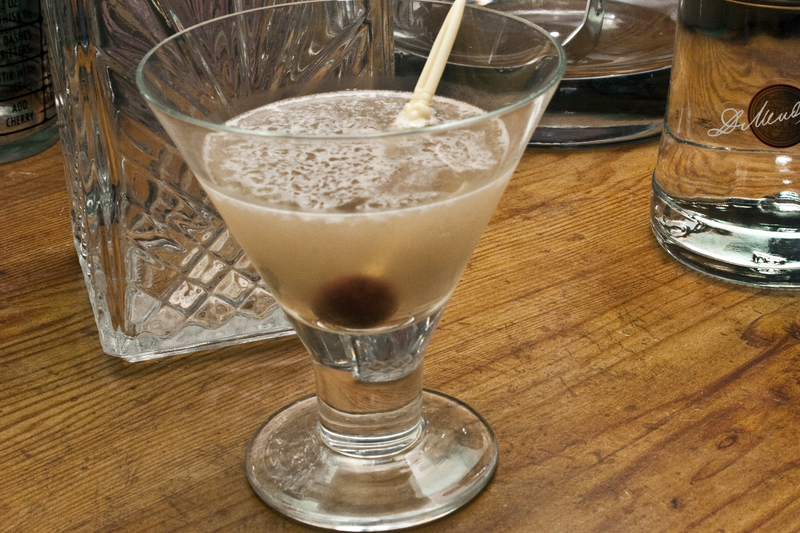 Shake well, at least 30 seconds, then strain into a chilled martini glass. Garnish with the olive and serve. 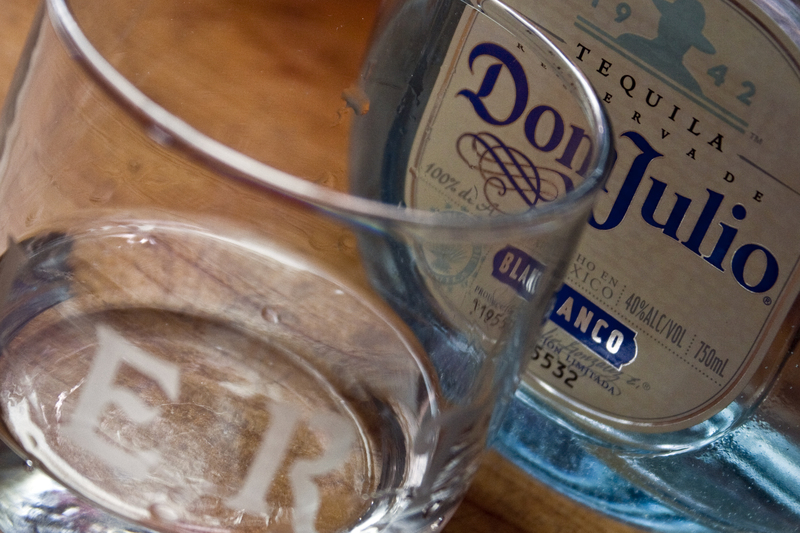 The tequila really takes center stage, and the Don Julio plays it off very well. The dry vermouth underlines the citrus of the Don Julio.